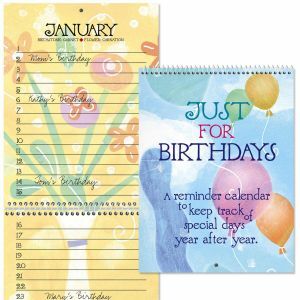 Don’t miss another appointment or special event when using a calendar from Current. 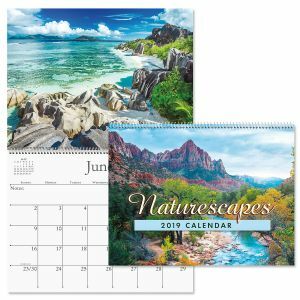 We offer a huge assortment of sizes and designs to meet your needs including wall calendars, calendar pads, and desk calendars. 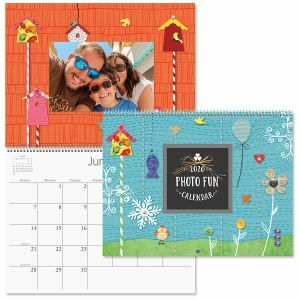 We even offer unique photo calendars which you can fully customize yourself or simply slide in your own photos. 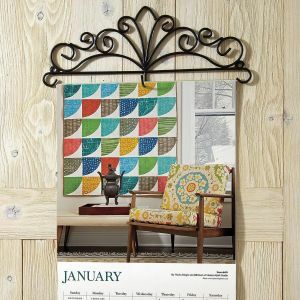 If you want an elegant display, our metal calendar holders are a perfect addition to your home or office.